Jayne | Compassionate Dentistry, P.C. Jayne, a Maconaquah alumnus, began as our Business Office Assistant in 2003 when we began our independent practice. She attended IUPUI and received her Associate degree in Allied Health-Respiratory Therapy. She has 10 years experience in the medical/dental field. 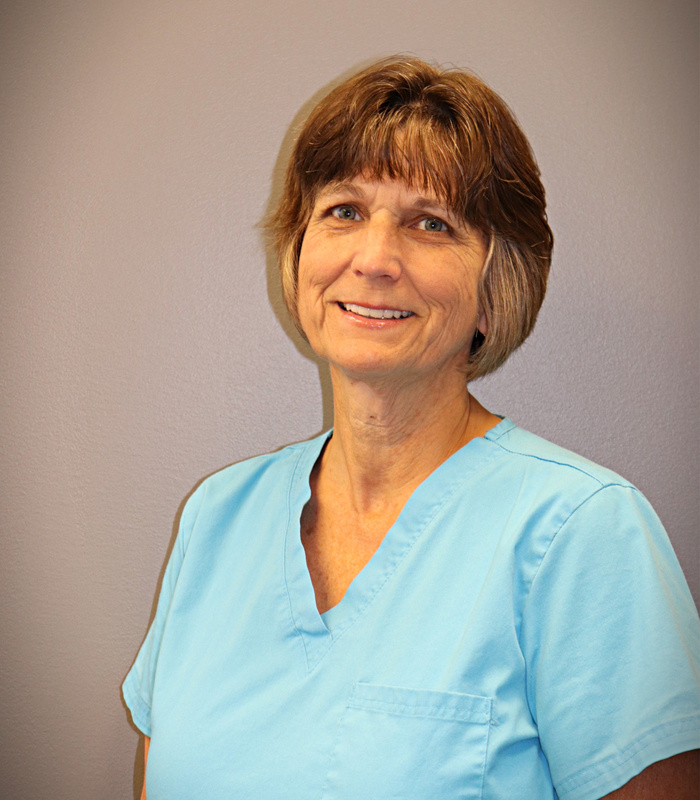 Jayne helps out in all areas of the practice but her finest role is being the wonderful, caring wife of Dr. Boltz.